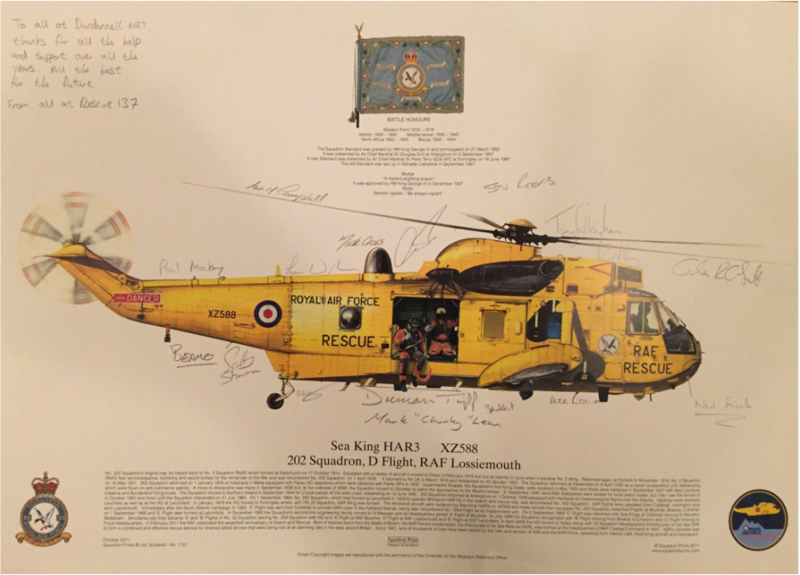 A little memento from 202 Squadron. They will be sorely missed. A short film showcasing mountain running on and around An Teallach. 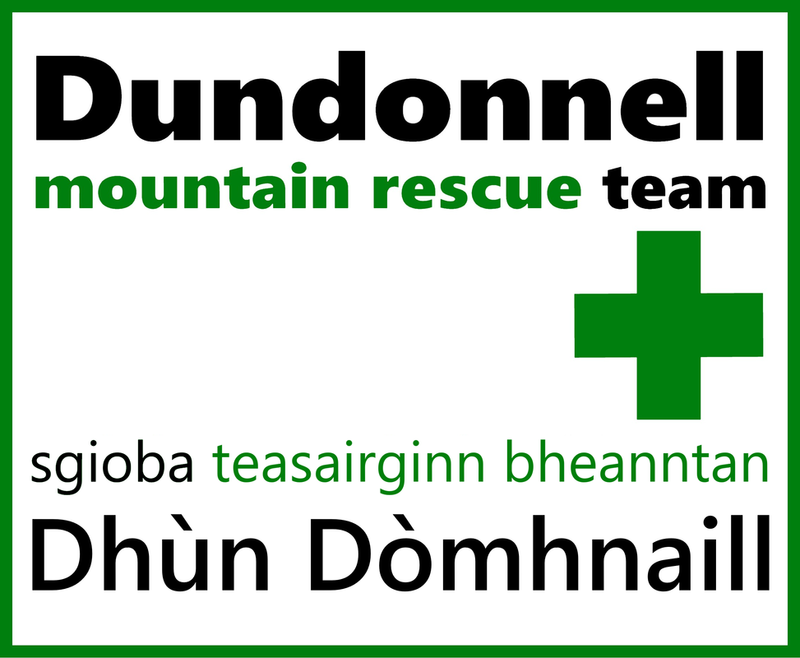 Featuring 2 ex Dundonnell MRT members, Colin and Paul.